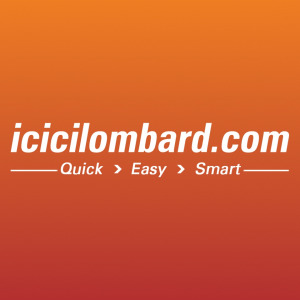 ICICI Lombard GIC Limited is a private sector general insurance company in India. It was the largest private-sector non-life insurer in India based on gross direct premium income in fiscal 2017, a position it has maintained since fiscal 2004 after being one of the first few private-sector companies to commence operations in the sector in fiscal 2002, according to the CRISIL Report. With ICICI Lombard, you can avail products such as motor, health, crop/weather, fire, personal accident, marine, engineering and liability insurance, across rural as well as urban areas in India. The company has Gross Written Premium (GWP) of ?109.60 billion and issued over 17.73 million policies and settled over 2.18 million claims as on March 31, 2017.